 Become an 852 Mamas Member by clicking here! For more information on our membership please read below. 852 Mamas is a community open to all parents living in Hong Kong. Dads are welcome to join too! We aim to promote parent and baby activities, therefore membership for helpers is not allowed. Our membership is completely free! Sometimes. We support stay-at-home and working Mamas! Most of our events and activities are catered to parent and child interactions. But there are activities where helpers are welcome to join, if so it will be specifically mentioned for the specific event. Your helper is more than welcome to accompany you to events and activities if needed. In addition to planning events and activities, we are working on securing discounts for our members. Our discounts are announced in our monthly newsletter.